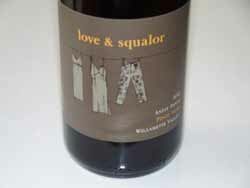 Matt Berson, the owner and winemaker of Love & Squalor began work in the Oregon wine industry in 2003 at Patricia Green Cellars. He gained additional experience in the cellars of Brooks Wines, J. Christopher, Escarpment, NZ, and Ernst Loosen (Dr. Loosen). He has been the assistant winemaker for Ransom Wines and Brooks Wines. 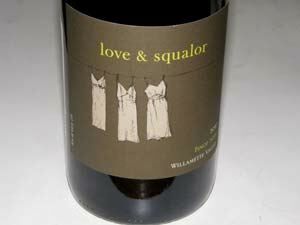 Currently, Matt makes his wines in a shared winery in McMinnville, while the home of Love & Squalor is The Portland Wine Company in Portland, Oregon.